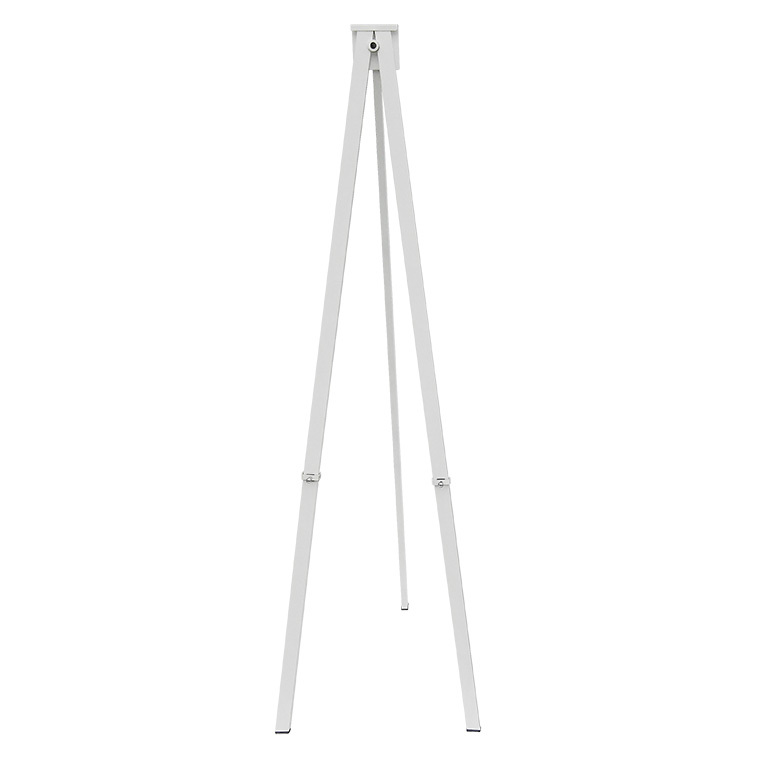 The Metal Greco 250cm easel is available in black, white and silver. This easel is over 8ft tall, and is the largest of the metal easel range! 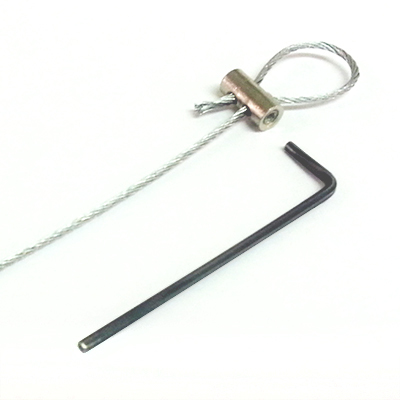 Suitable for works of 4x8 feet!